The award ceremony of 2017 Deloitte Technology Fast 20 (TF20) and Rising Star Programs in Hong Kong was held at the Exchange Auditorium of the Hong Kong Stock Exchange on 27 September 2017. 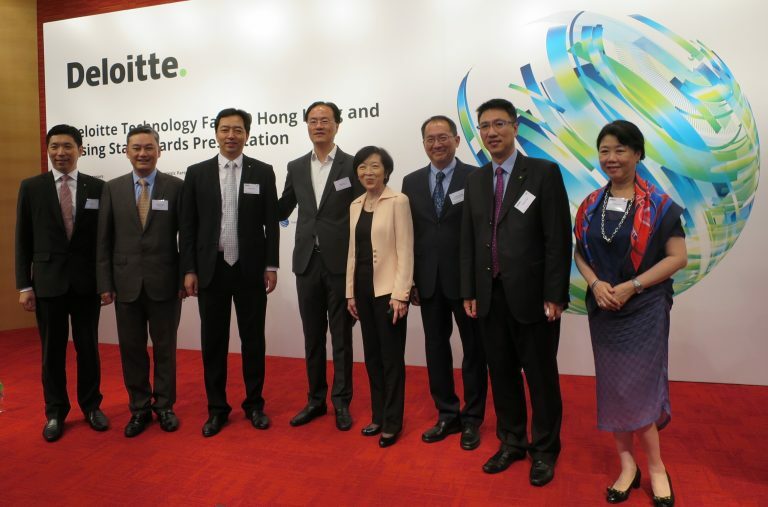 ASTRI is proud to be the advisory partner in the Deloitte TF20 Hong Kong program. 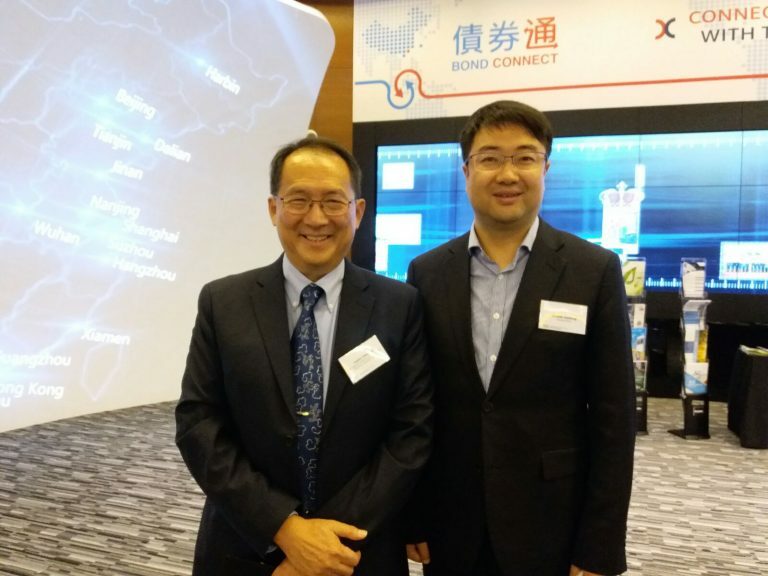 Dr Justin Chuang, Vice President, Next Generation Network of ASTRI attended the ceremony as one of the keynote speakers. “We live in a world where technology impacts the lives of 7.5 billion people, and over 1 billion connected ‘devices’ add value to the human civilisation. Technology talents and innovators around the world make a difference every day, every moment. These awards celebrate the innovative, enterprising spirits of Hong Kong-based technology companies and recognise their efforts to improve lives. At ASTRI, we share the same values – as the largest applied R&D institution in Hong Kong, our relentless pursuit is to enhance business competitiveness, enrich people’s lives, and inspire the next generation technology talents,” Dr Chuang said. The winners came from a wide spectrum of industries, including FinTech, AI, software, hardware, biotech, media and e-commerce. The top three companies of TF20 were WeLab Holdings Limited, SenseTime Group Inc., and GoGo Tech Holdings Limited. For the Rising Star Program, 10 companies such as Klook and TNG were identified. Fellow guests of the ceremony take photo together, including Mrs Fanny Law (4th from right), Chairperson of Hong Kong Science and Technology Park; Dr Justin Chuang (3rd from right), Vice President, Next Generation Network of ASTRI and Mr Dennis Chow (2nd from right), Deloitte China Southern Region Managing Partner.